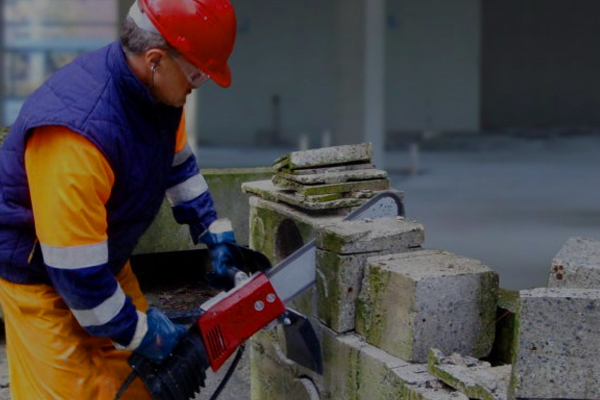 Our chain saws have a cutting depth capability of up to 1000mm and we operate 3 different types of power source. 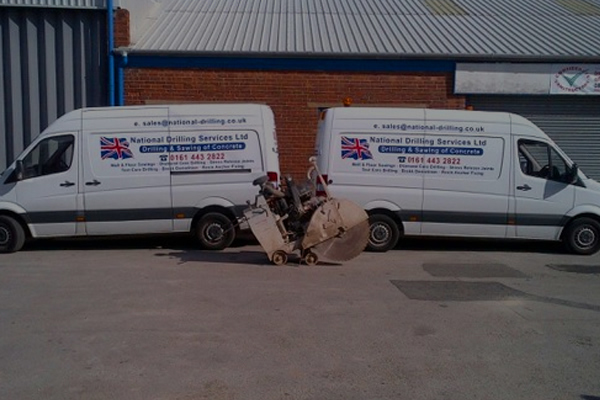 Whether its a Bakery or large civil engineering site; we offer an unrivaled service. 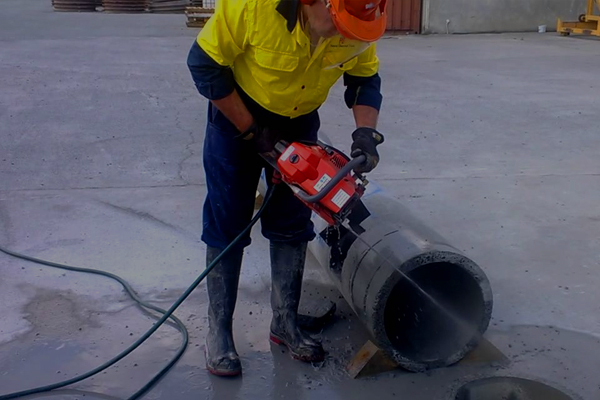 Its an ideal solution for confined spaces as water suppression condenses the dust particles and, coupled with a low weight ratio, our chainsaws are easily handled and can also be mounted on a track for precision cutting. Its fantastic at cutting through concrete, masonry and brickwork and is ideal for slicing easily in to floors, walls and pipes. The ability to form perfect corners when over cutting is not an option is another main advantage. Feel free to get in touch with one of our team of friendly experts. We are able to offer advice and discuss any projects needs you have. Alternatively, Get in touch with us directly.